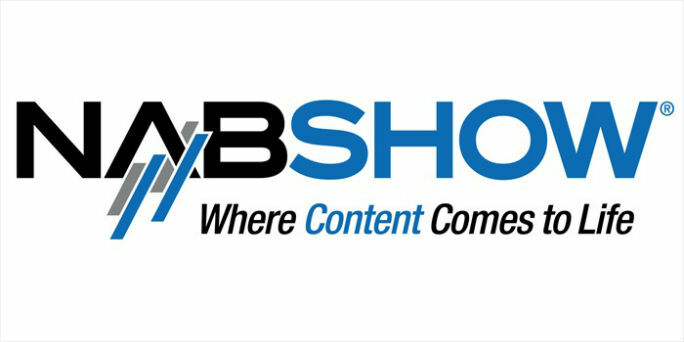 We're a certified NewTek IP Series reseller! The IP Series, which centres on the Video Mix Engine, is designed to enable hybrid SDI and IP workflows, so you can continue using your existing infrastructure while you transition to an IP workflow. 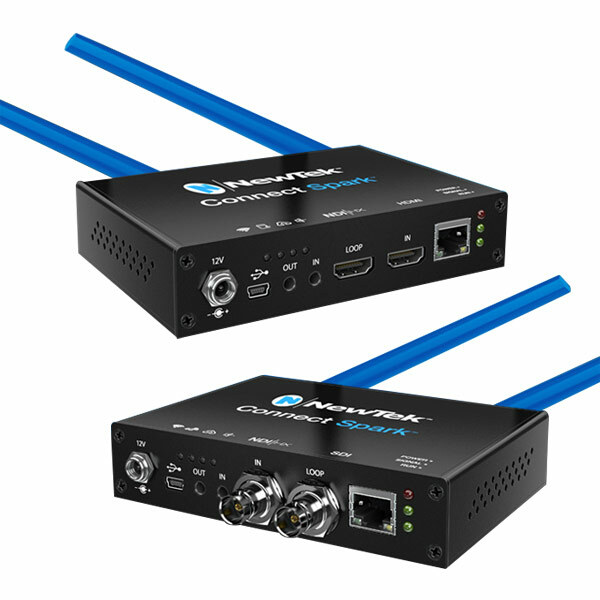 NewTek describe the IP Series as a "transformative, software-driven video ecosystem" that allows you to "leverage modern networking and computing technologies to enable limitless, interconnected IP, SDI, 4K UHD and virtualised production." 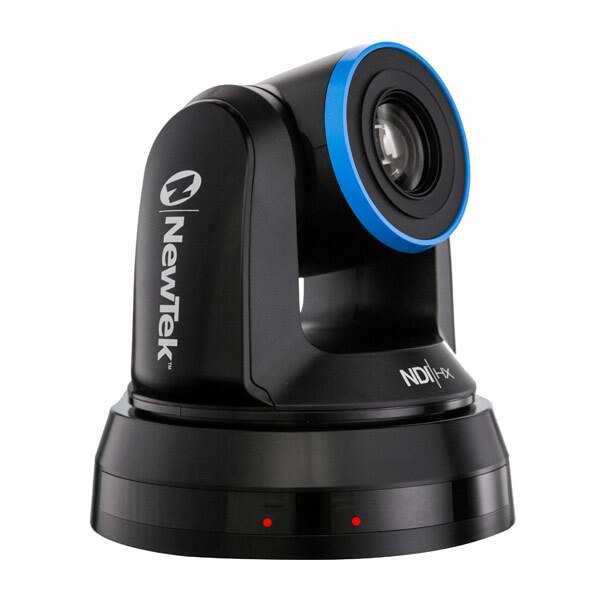 The key to all this is NewTek NDI solution, which ties the whole thing together, and enables you to connect to other products in the NewTek's NDI range, from IP cameras to TriCasters. Anyone who needs a lot of inputs. Like many NewTek products, the IP Series is perfectly at home mixing feeds at live events, enabling live sports coverage (including eSports) as part of a production and broadcast workflow, or as a user-friendly way to produce high quality corporate comms. It’s gargantuan. Just check out the specs – the number of inputs, and outputs, and just consider the raw power to process that many 4K 60p streams (and yes, we know we live in PAL land, but still...). Once you've wrapped your head round that, consider, if you can, expanding that even more by adding more engines. And of course, we like anything that offers realtime, multi-format processing. Then there's the fact that, because it's software-driven and optimised for virtual production environments, the IP Series workflow can change and grow as much as you need it to, meaning you've got a scalable flexible IP workflow – that can work seamlessly with existing SDI kit. You can slowly remove old hardware as it becomes obsolete, and replace it with low-cost, low-maintenance software that will perform the same function but over IP and while consuming far less power. NewTek's NDI solutions are also incredibly intuitive, and will be instantly familiar to anyone who has used any of their more traditional production gear in the past, meaning the learning curve for anyone moving to the IP Series is extremely low. And then there's the interconnectivity that's an inherent part of working over IP – inputs, outputs and media assets will be accessible to any user on the network, allowing for easier collaboration between sites, systems and individual operators. NDI in particular has been taken up by a wide range of manufacturers and developers, so you'll be able to slot the IP Series kit into almost any existing workflow, with no vendor lock-in. If your production needs to have a life after live broadcast, the IP Series has a wide range of options for recording, archiving and playing back your content, realtime uploads of clips to web locations and social media feeds, and even transcoding your footage in case you need to deliver it in several formats. There are several components in the IP series – a control panel that follows the usual NewTek model, expansion modules for when your studio grows – but at its heart sits the Video Mix Engine, which is where the systems, devices and software in your workflow converge. 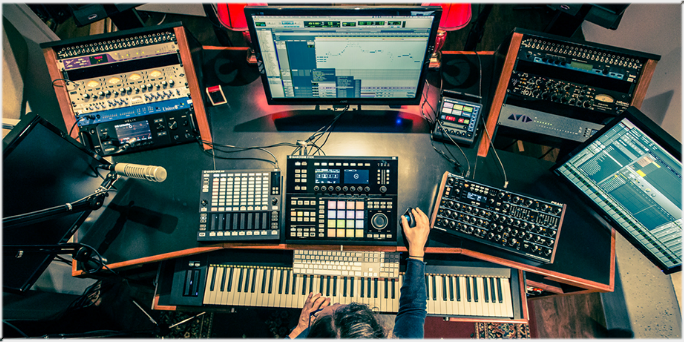 · Live mixing of up to 64 source channels, each supporting key and fill, with up to 44 simultaneous external inputs. · Flexible multi-destination delivery over 47 multi-format video outputs, including four outputs delivered simultaneously over SDI and IP. · Eight M/E buses, plus a preview bus and PREVIZ configuration, all with zero-latency video re-entry. · Extended video mixing via a built-in 8x72 NDI video router with local crosspoint control. · 16 audio mixer inputs, each supporting 8-channel audio and 4x8x8 channel routing to four audio mix outputs. · Can accommodate digital, analogue and network audio, including Dante and AES67. · Instant access to and seamless interchange with essentially unlimited IP sources from anywhere across your network in real time. 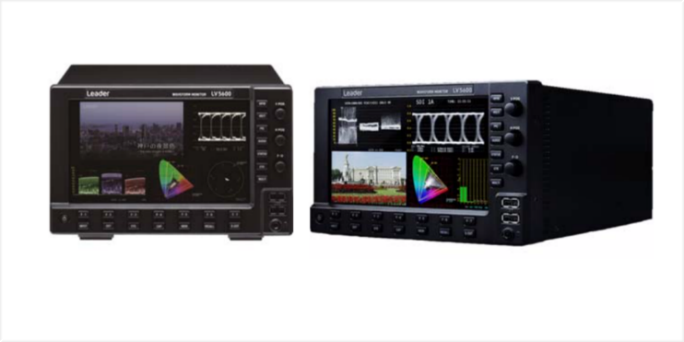 · Compatibility with other standards, including SMPTE ST 2110. · Rich, multi-channel titling and graphics system, with support for automated data insertion and realtime animated overlays. 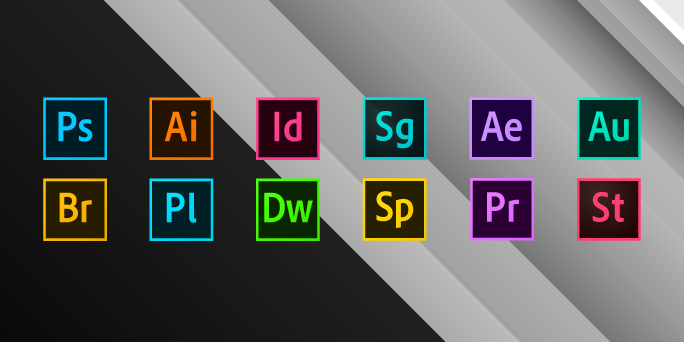 · Complete video configuration toolset, including proc amp settings, automatic colour correction, scaling, positioning, cropping and more. · Virtual sets and augmented reality integration via LiveSet. What to know more about NDI?